Product categories of Thermal Interface PCB, we are specialized manufacturers from China, Led Cooling PCB, Heat Sink PCB suppliers/factory, wholesale high-quality products of Led Thermal PCB R & D and manufacturing, we have the perfect after-sales service and technical support. Look forward to your cooperation! 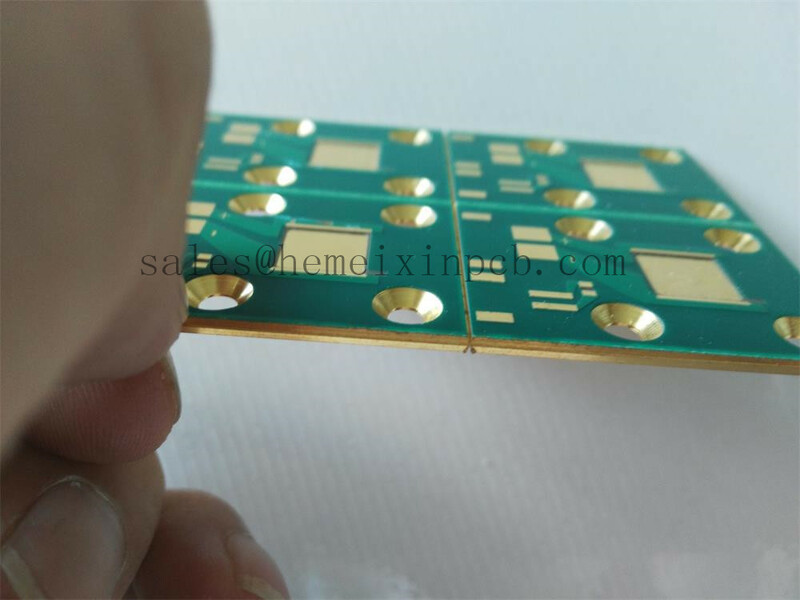 Hemeixin PCB is a thermally superior Printed Circuit Board technology that will reduce the LED junction temperature with its 200+ W/m.k thermal conductivity and is an alternative technology to the conventional Aluminum PCB or MCPCB with 2to5 W/m.k.